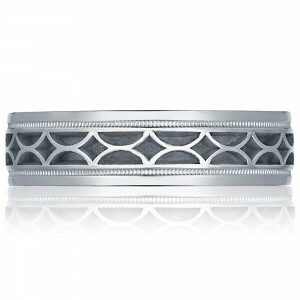 For the Tacori man in your life looking to express his unique style, this brand new band speaks for itself. 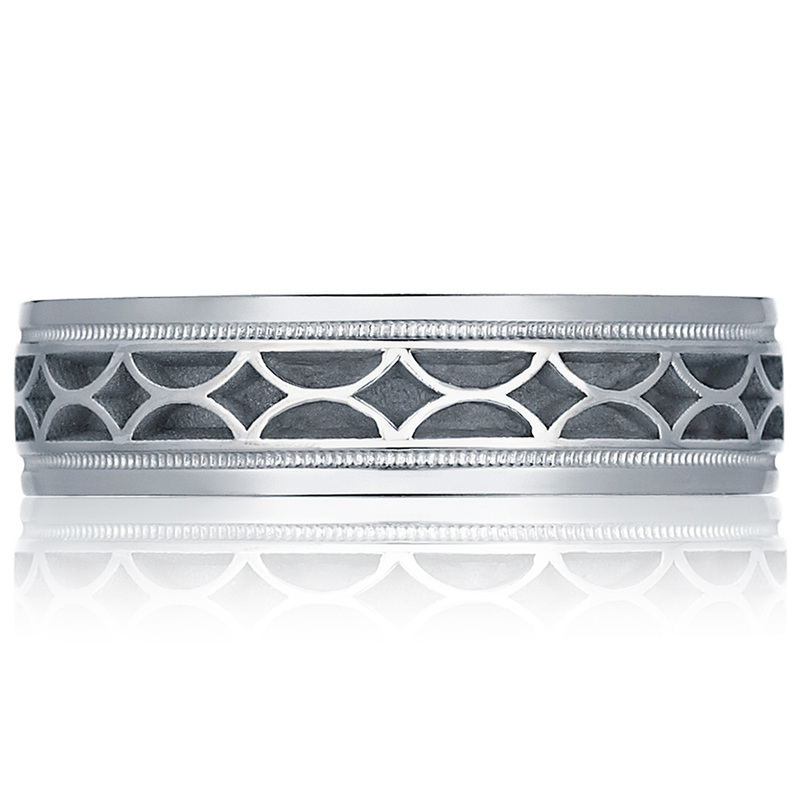 With a truly one of a kind vented exterior, this wedding band is as classic and timeless as your loving relationship. 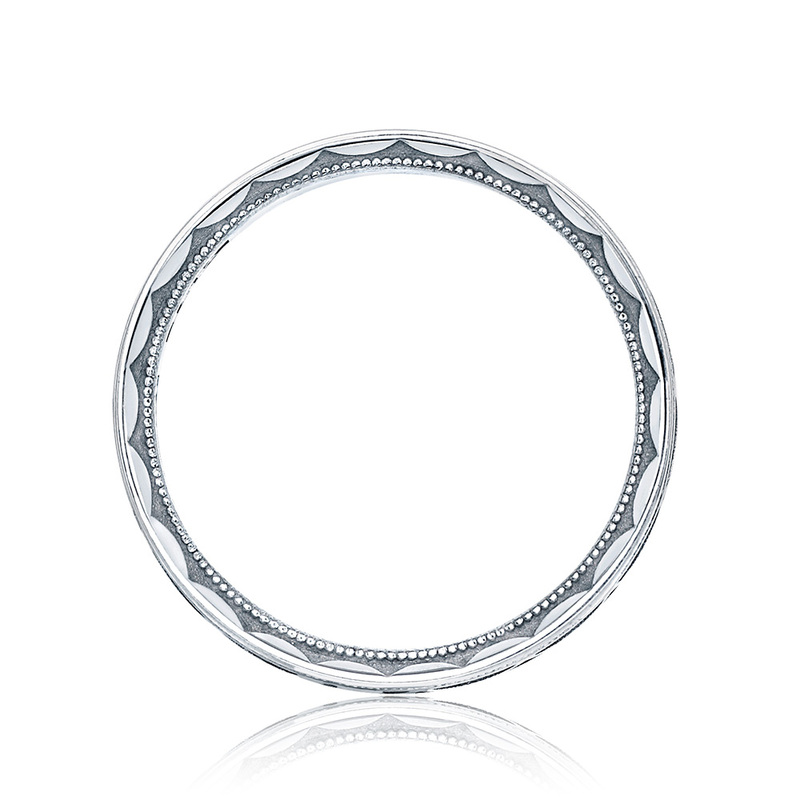 Signature Tacori crescents line the profile of the ring to perfectly match any Tacori engagement ring. 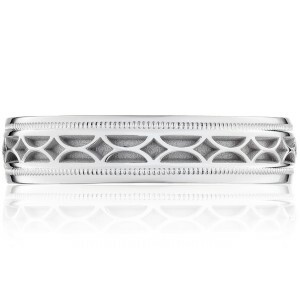 metal selection (Platinum or 18 Karat),finishes, engravings, and variations of design. Available in a width of 6mm. 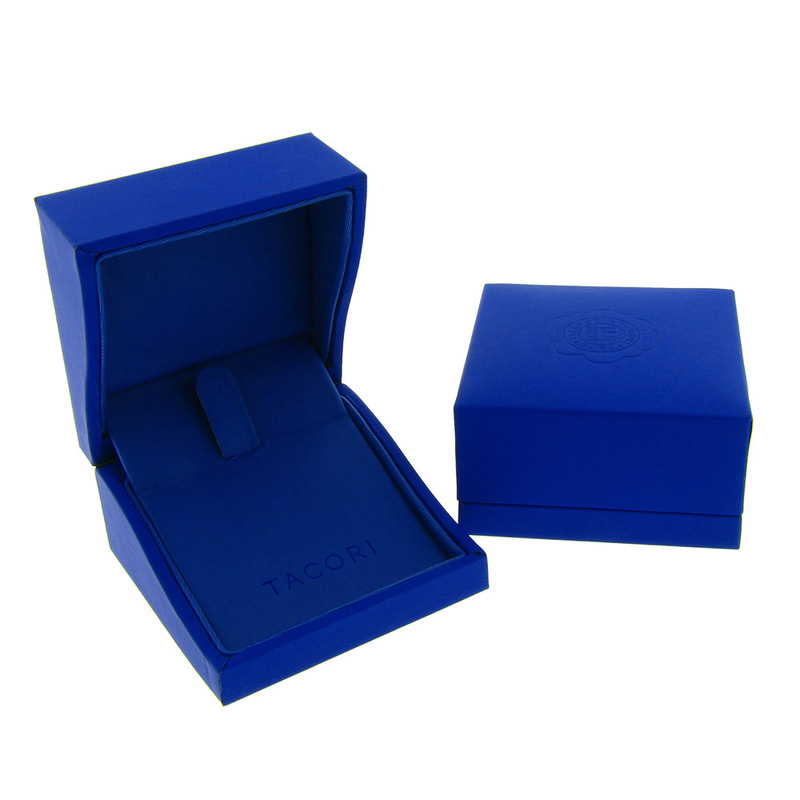 Tacori does not sell directly to the public. 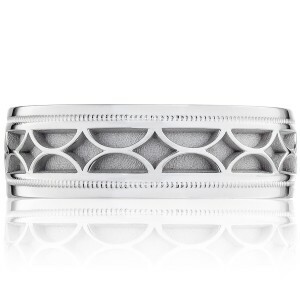 Tacori is a designer and manufacturer of rings, fine jewelry and accessories. 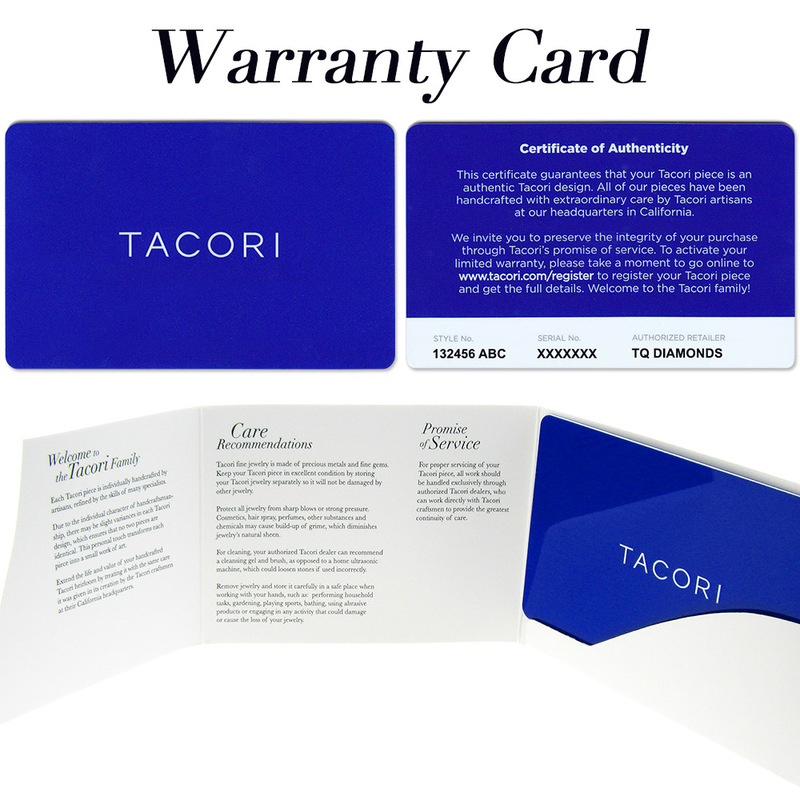 All of their jewelry is distributed to the public exclusively through Authorized Tacori Retailers. TQ Diamonds is a premier authorized retailer, and we are more than happy to assist you with sales, pricing and service.